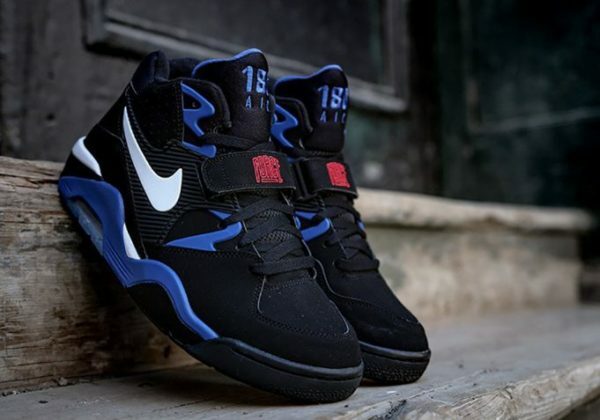 The Nike Air Force 180 is returning later this summer with the release of the Nike Air Force 180 OG “Sport Royal” color way. 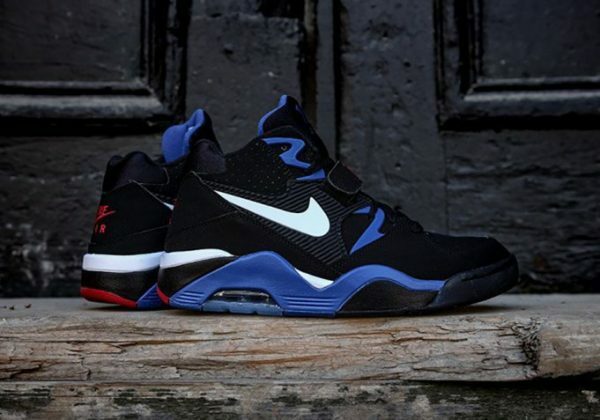 The shoe sports a Philadelphia 76ers color scheme of Black, Sport Royal, Varsity Red and True White. 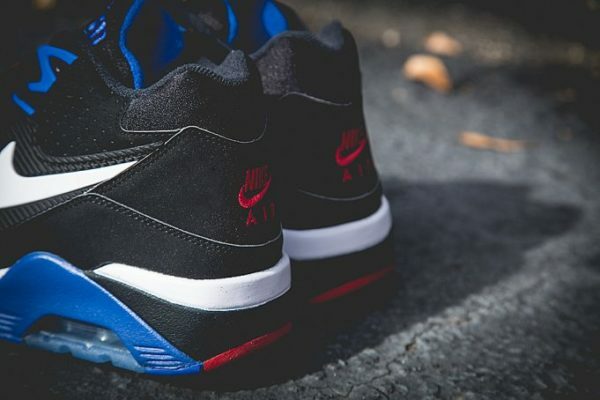 The shoe features a full Black nubuck upper with white detailing, and contrasting Royal and Red accents. The 2016 version looks the same as the original, while many classics have been changed slightly to look more modern. 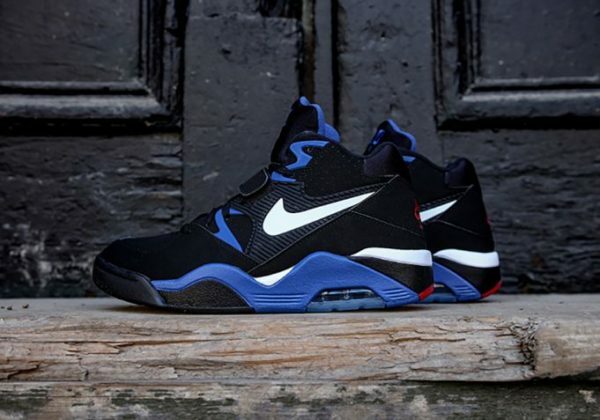 The Nike Air Force 180 OG will release on August 21st at select Nike Sportswear retail stores. The retail price tag is $140 USD. 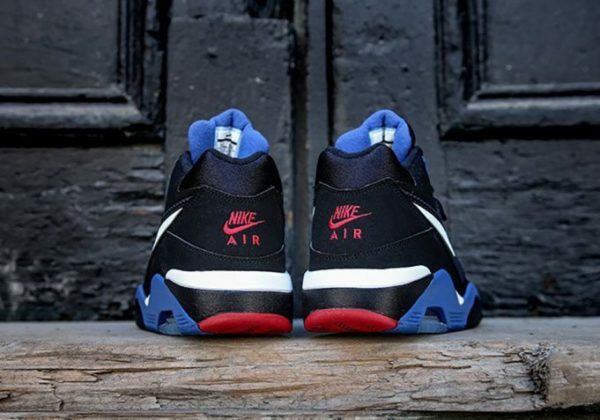 The original Charles Barkley Nike Air Force 180 was dope then, and is dope now. Don’t take my word for it. Look at the images below.